Attendees at the NCAA games on March 16 & 18, at the Key Center will have plenty of taxicabs in waiting if Joel Giambra has his way. With state lawmakers still trying to find agreement on legislation to expand ride-sharing beyond New York City, Buffalo’s Bill Yuhnke, president of Liberty Cab, is hoping to have an agreement with the city in place to have a full stable of taxis available outside of Key Bank Center on March 16 and 18 for first and second-round action in the Men’s NCAA College Basketball Tournament. Yuhnke, who has been a leader in pushing for a level-playing field in competition with the giant ride-sharing companies Uber and Lyft, and his marketing consultant, Joel Giambra, hope to have a staging area in place for as many as 100 taxis to handle the expected big crowds for the tournament games. 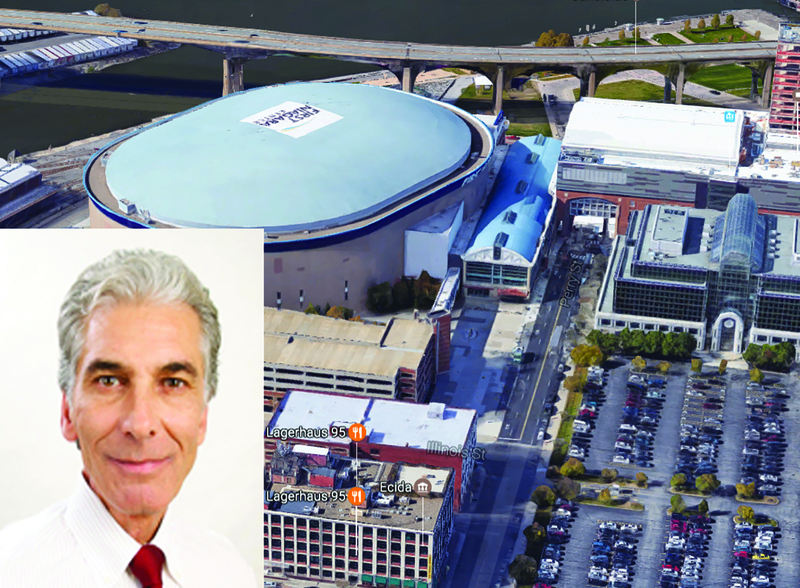 According to Giambra and Yuhnke, the discussions were very positive, and the hope now is to get final approval shortly to have an area outside of the Key Bank Center devoted entirely as space for taxis, which could then service visitors to and from the arena for the basketball games. 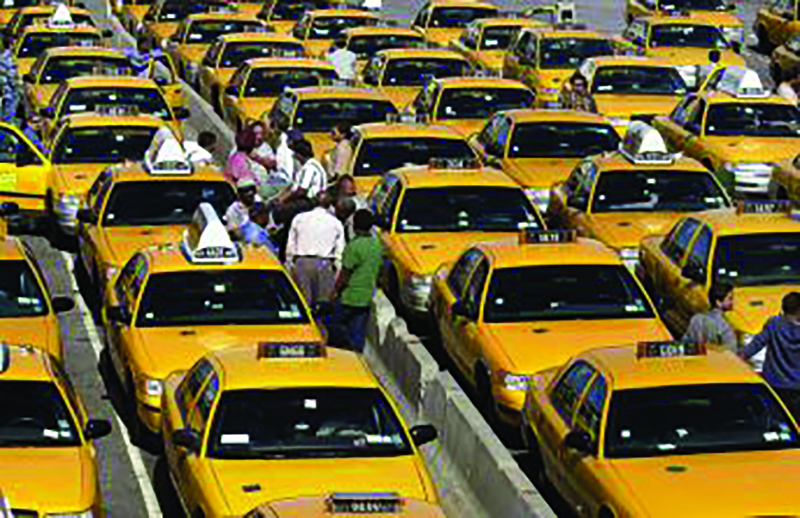 Lack of space outside the arena for taxis has been a long-running complaint from Yuhnke, and others who say the cabbies are being blamed for not providing service when police have not allowed the cabs to provide service by giving them stands from which to operate. Lyft and Uber are continuing to push to expand their ride-sharing services beyond New York City but are being fought tooth and nail by the taxi industry across the state, which fears taxis will be heavily damaged by the ride-sharing companies as they have been in New York City, where the industry has experienced a severe drop in rides. Yuhnke, who says Liberty has 416 cabs and many more drivers who make some kind of living with the company, says he’s not afraid of competition from Uber and Lyft, but he wants a level playing field, and he also wants customers to be safe, adding that without background and fingerprinting checks, there’s no way of knowing who is driving the Uber or Lyft cars. If Buffalo’s taxis have a staging area during the tournament games next month, it may demonstrate that they are fully capable of competing with the ride-sharing companies if they have the same opportunity to pick up customers. Any final state legislation may leave it up to individual cities to determine what regulations will govern the ride-sharing giants, and whether it will be the same as those that govern the operation of the taxi companies. How backward and 3rd world are we?